We hold the Whale watching tour from December 27th to April 5th in this season. 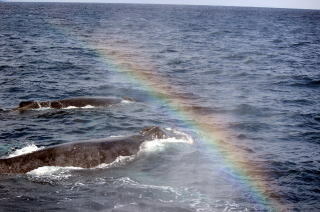 You can enjoy the day trip Whale watching tour from Naha. But, if you stay at Zamami Island, you can get opportunities for the many seen of watching whales and touching with beautiful natures. 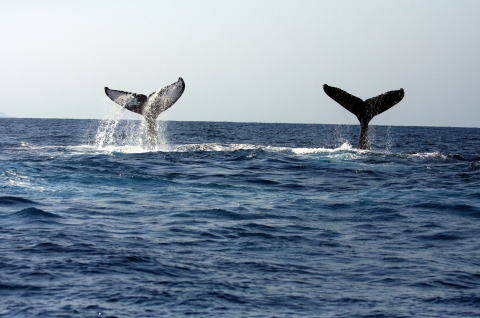 Humpback Whales come to the warm and calm sea of Zamami village every the end of December to the beginning of April.